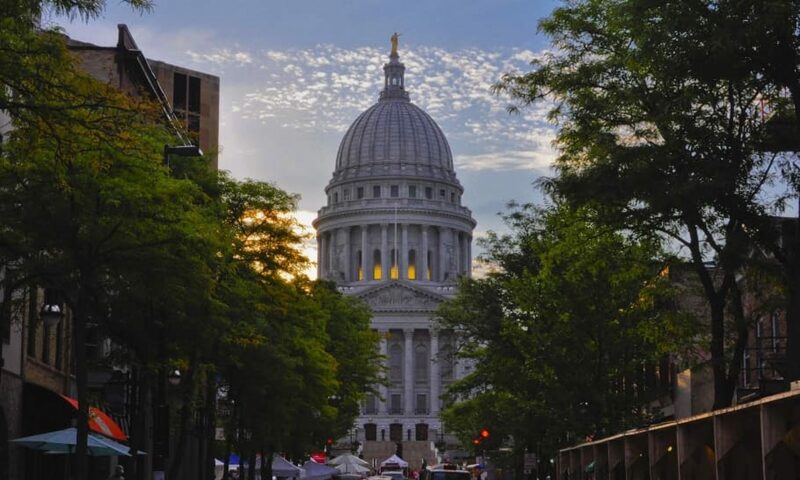 Preserving Madison, A Place to Call Home! What I have come to learn as a Madison realtor is that most prospective buyers are not shopping for a house, they are shopping for a place to live, a place to call home. And there is quite a difference. Although the number of bedrooms, the square footage, and the condition of the hardwood floors may mean a lot when trying to sell Madison real estate, so is the surrounding community. Lucky for us living here in the Madison area, we have a community that would appeal to most. The Madison area community is unique, I find it to be filled with wonderfully creative and nurturing people, and the location itself is just a gem. It is one of the few places where can you be in a country atmosphere one moment and then in the city the next. Right here in the Madison area, we have great parks, museums, restaurants, theaters, and events! I am bringing all this up because I believe the Madison area should be celebrated and preserved in all of its wonderfulness. Just as we all will celebrate the Earth on Earth Day. Thankfully, the Habitat for Humanity Restore program, who has already done so much for the Madison community and Madison real estate, has planned a great event at their location on Grove St. It will be held on April 19th from noon to 4 and will include a number of auctions, festivities, and educational booths. So come and visit the Habitat for Humanity Restore and celebrate the earth, celebrate our Madison area community, the place we all live and call home.